We will reopen on April 23 Happy Easter! We are now offering newsletters for book recommendations and library news & events. Sign up to stay informed! The Grand Forks & District Public Library is calling for proposals to renovate the existing public washroom and supply closet areas and install 4 redesigned single-user washrooms at the Grand Forks & District Public Library. 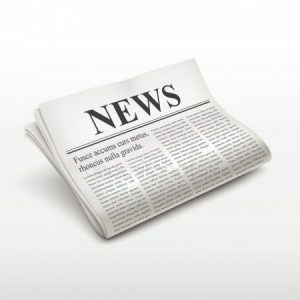 Check out Canadian Newsstream to access up-to-date news from all the major papers. Join us every Friday for storytime! Books, songs, rhymes, and feltboard stories. All ages welcome, children under the age of 8 must have a caregiver with them. 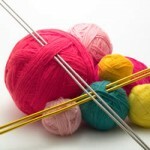 Join other knitters for socializing and learning new skills. All materials are provided free of charge. Newcomers are always welcome.